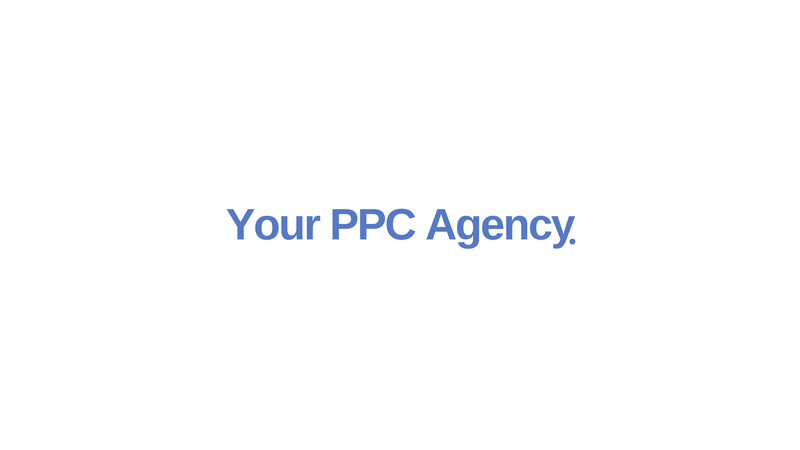 We are a specialist PPC Management Agency with a proven track record of delivering profitable PPC advertising campaigns for a wide range of ecommerce retailers. Named as the Best Small PPC Agency at the 2018 European Search Awards. At this years show, we will be giving visitors the opportunity to win our award-winning service for FREE for three months by playing our game "Play Your CPC Right" Our team will be on hand throughout the duration of the show to answer any of your PPC related queries to help make 2019 a successful year for your online business.